Good insect control is also important and will help reduce the risks of introduction of both RHDV and myxomatosis. Insect control could include insect proofing the hutch or keeping the rabbits indoors. All cages and equipment should be thoroughly cleaned and disinfected. Disinfectants that can be used to decontaminate any equipment include 10 % bleach, 10 % sodium hydroxide, or parvocide disinfectants. If using disinfectants material safety data sheets must be available and consulted, prior to use. Autoclaving will also kill the virus. See the August Biosecurity Bulletin link below for further information about submitting samples. Contact your Department of Agriculture in other states. The Invasive Animals CRC, along with its partners, has a strengthened National RHDV Monitoring Program in place, which incorporates the monitoring of all RHDV viruses in Australia, including RHDV2. For further information about rabbit biocontrol initiatives in Australia please visit the PestSmart website. Unusual Pet and Avian Veterinarians (UPAV) special interest group specialises in the changing face of pets in Australia. The group promotes discussion about the medicine and surgery of pet species other than dogs and cats. You must be a member of the Australian Veterinary Association to join. Join online or contact AVA national office on 1300 137 309 to join the AVA or add UPAV to your membership. 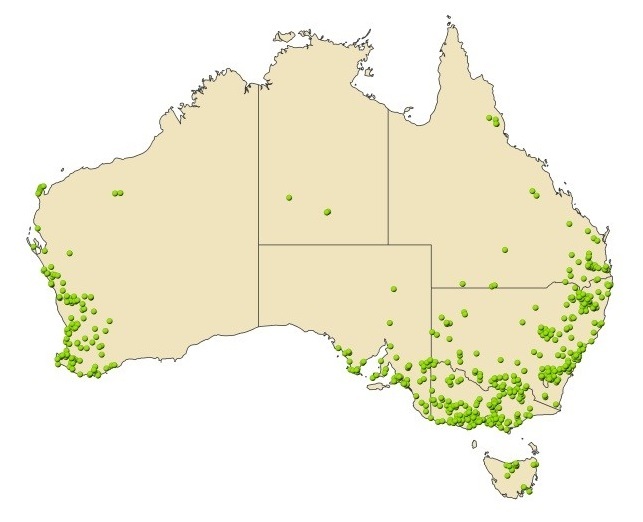 Figure 1: The RHDV1 K5 release sites across Australia.